Bengaluru: Coming on the back of heavy defeats, both Royal Challengers Bangalore (RCB) and Mumbai Indians (MI) will look to get their act together and log their first win of the Indian Premier League (IPL) 2019 season at the M. Chinnaswamy Stadium here on Thursday. The verdict had forced Malinga to make himself unavailable for MI's first six matches. SLC Chief selector Ashantha de Mel said that Malinga's place in the World Cup bound squad is guaranteed, so he is free to participate in the IPL. Virat Kohli's RCB, who are yet to win the IPL and regularly draw a lot of flak for that, were bundled out for 70, the sixth-lowest score in IPL history, in their first game of the this year's league against Chennai Super Kings. Moeen Ali was good too and so was Haryana's Navdeep Saini. Skipper Rohit Sharma would hope his bowlers get their house in order ahead of the RCB game and treat the Delhi poor show as a one off. Mumbai's batting, except veteran Yuvraj Singh (53), looked ordinary too. Talking of sub-plots, the battle between Kohli and Bumrah would be one to watch out for, with both players being at the peak of their powers in recent times. 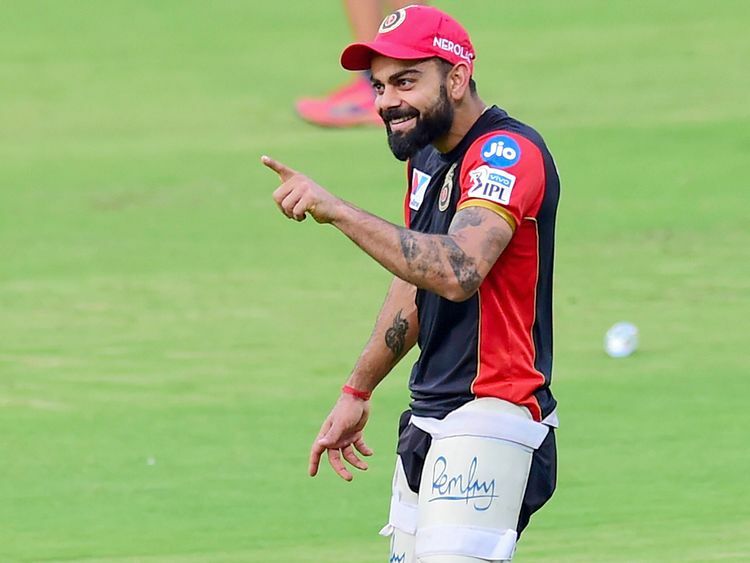 Royal Challengers Bangalore: Virat Kohli (Captain), AB de Villiers, Parthiv Patel (wicket-keeper), Marcus Stoinis, Shimron Hetmyer, Shivam Dube, Nathan Coulter-Nile, Washington Sundar, Umesh Yadav, Yuzvendra Chahal, Mohammed Siraj, Heinrich Klaasen, Moeen Ali, Colin de Grandhomme, Pawan Negi, Tim Southee, Akshdeep Nath, Milind Kumar, Devdutt Padikkal, Gurkeerat Singh, Prayas Ray Barman, Kulwant Kejroliya, Navdeep Saini, Himmat Singh. Mumbai Indians: Rohit Sharma (Captain), Jason Behrendorff, Jasprit Bumrah, Rahul Chahar, Ben Cutting, Pankaj Jaiswal, Ishan Kishan (wicket-keeper), Siddhesh Lad, Evin Lewis, Lasith Malinga, Mayank Markande, Mitchell McClenaghan, Adam Milne, Hardik Pandya, Krunal Pandya, Kieron Pollard, Anukul Roy, Rasikh Salam, Yuvraj Singh, Anmolpreet Singh, Barinder Sran, Aditya Tare, Suryakumar Yadav, Jayant Yadav and Quinton de Kock (wicket-keeper).